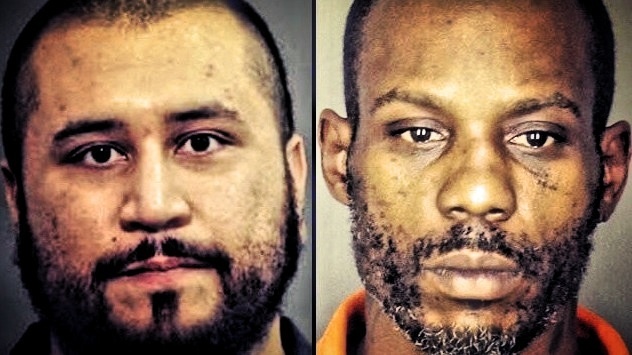 The streets of Central Florida are no longer safe…George Zimmerman is getting his guns back. 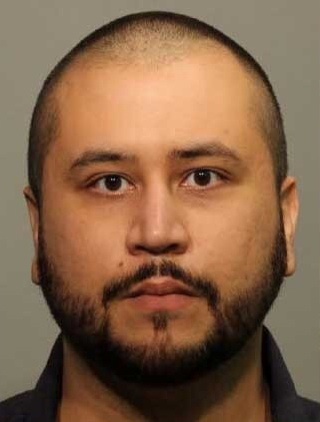 The aggravated assault and battery charges against Zimmerman have been dropped after ex-girlfriend Samantha Schiebe recanted her domestic violence story. The State Attorney for Seminole County says Samantha now says she lied about the encounter and refuses to cooperate. Without her cooperation there’s no way to successfully prosecute him. 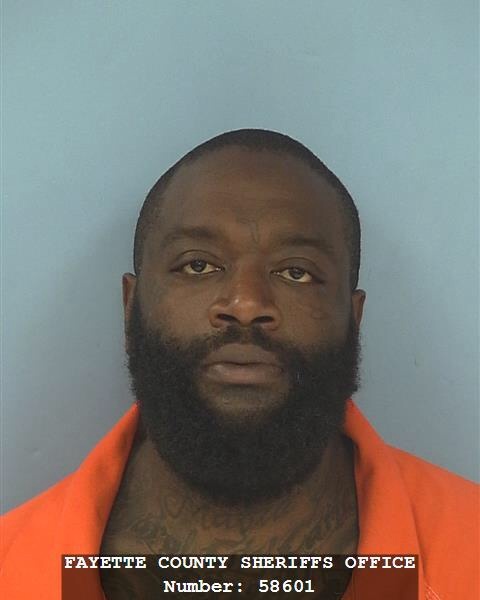 Since he’s no longer facing domestic violence charges his weapons can be returned to him. 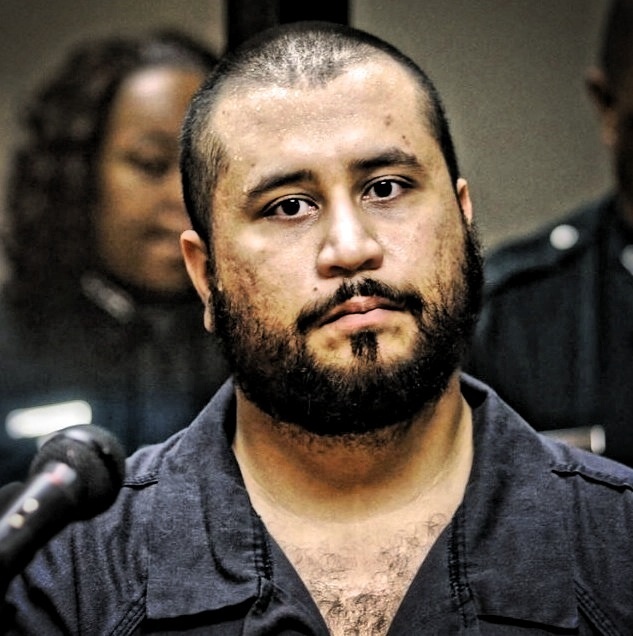 And no charges, means no reason for cops to keep the guns (and chewing gum) that were seized from his home following the initial alleged incident … a cache that includes 3 handguns, a semiautomatic rifle and the shotgun that Scheibe had claimed Zimmerman used to threaten her. We’re told George is now free to pick up his stuff whenever he wants — but so far, he has NOT come by the station. It’s starting to get kinda cool down here in Central Florida…may God be with every black man with a hoodie on…who knows where this fool Zimmerman may be out lurking.